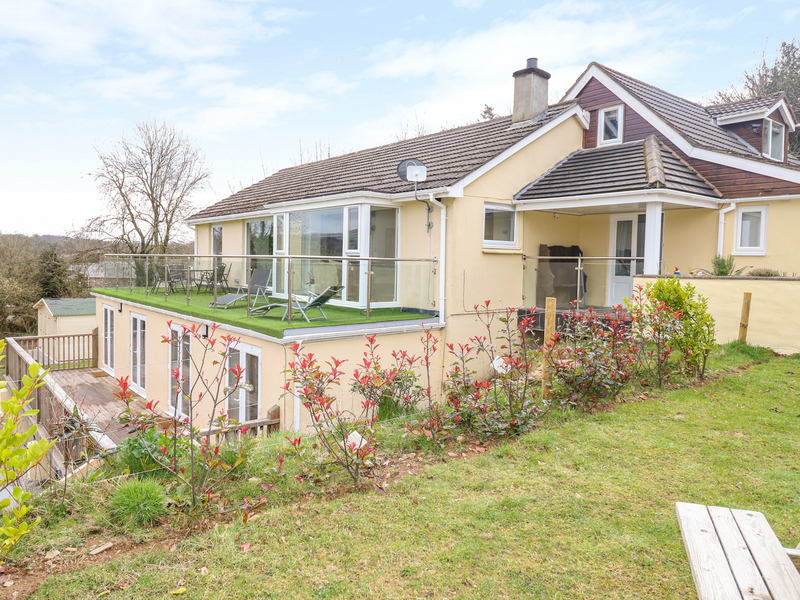 Found 3 holiday rentals in Bodmin. 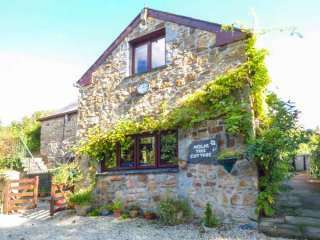 This detached stone barn conversion is situated five miles from the village of Blisland near Bodmin and sleeps seven people in three bedrooms. 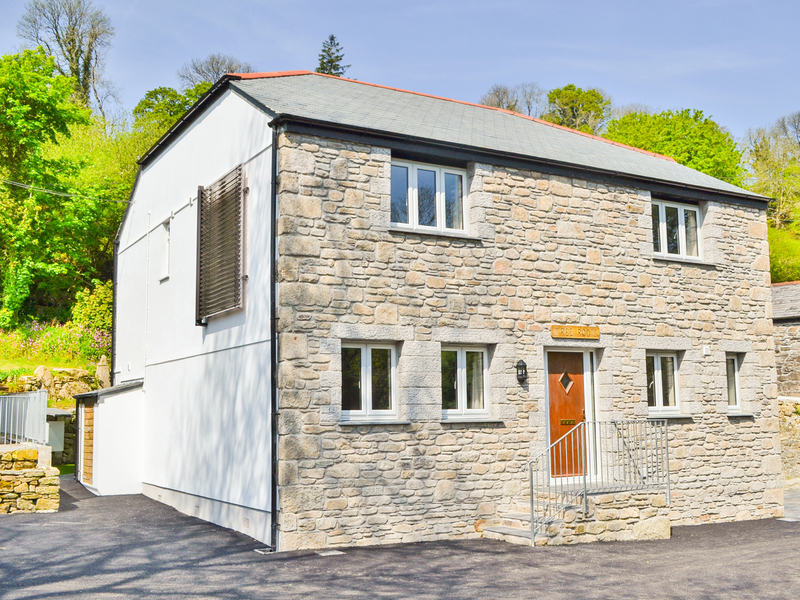 "This beautifully presented, detached cottage is positioned near the Cornish village of Cardinham and can sleep eight people in four bedrooms."